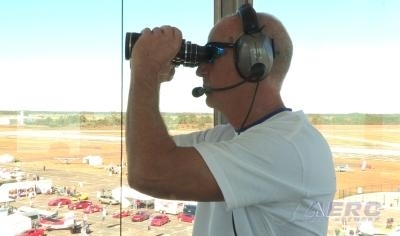 Sometimes an air event simply needs air traffic control for safety, but the current policy of the FAA to levy hefty fees to provide services has left air event producers in a quandary. This year’s U.S. 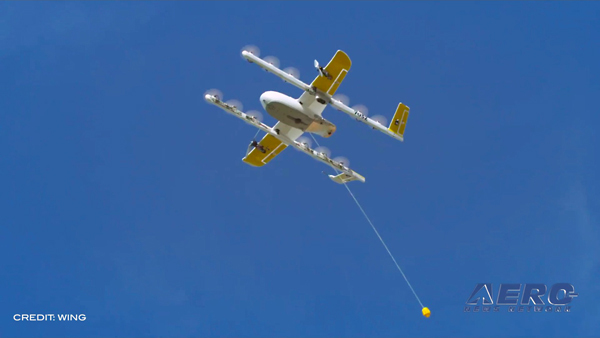 Sport Aviation Expo found an answer to this dilemma, and that answer is named AirBoss, Inc.
AirBoss, Inc., out of Greensboro, NC, has been in the airshow business for years, but is now entering a new business thanks to the actions of the FAA. Everyone in aviation is talking about the tower fees, but is the only choice to cancel the air event? This is a classic case of; you can complain about it, or you can do something about it. 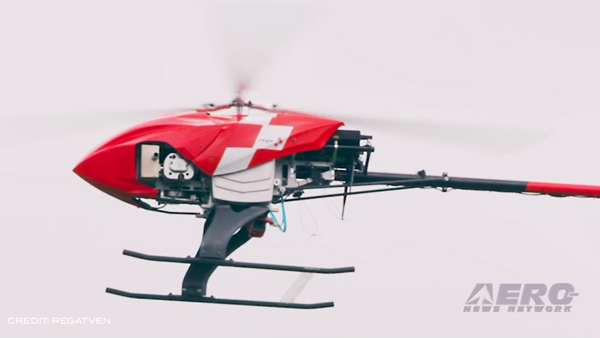 AirBoss, Inc. provides a possible solution for air event operators. 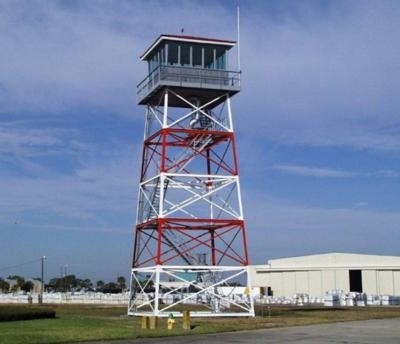 The Sebring airport had a non-operational tower on property, and AirBoss, Inc. furnished the FAA certified personnel and equipment to do the job at a substantial financial savings. They also have a portable control tower that can be used at airports for air events were no tower already exists. 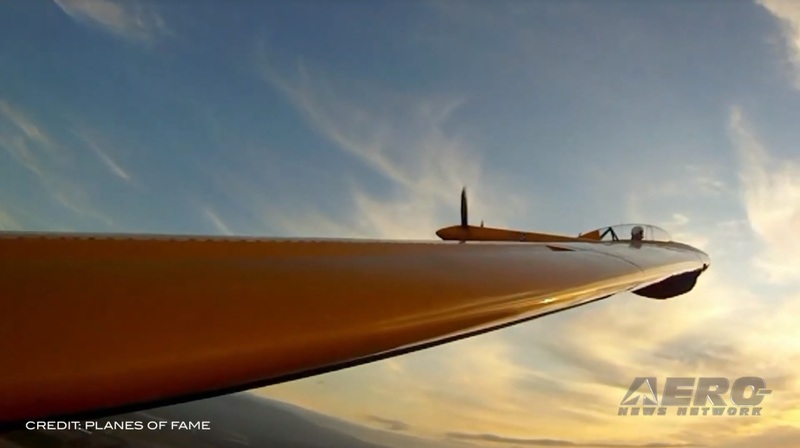 Cline says it is his understanding that the FAA will not allow private controllers at shows like AirVenture at Oshkosh, where there is established ATC service. Still, here we have a great example of aviation people resolving a problem for other aviation people.